Yacht Charter Specials for Christmas and New Years! 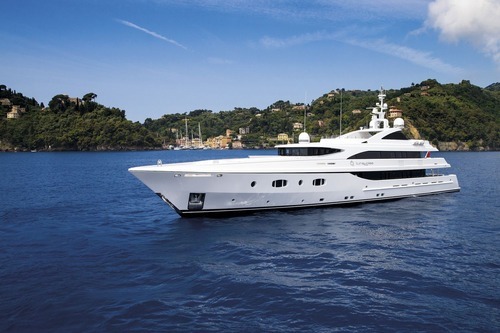 There is still time to book a luxury yacht for Christmas and New Years! Imagine spending the holiday in the beautiful turquoise Caribbean water on board the 181 ft. motor yacht, TURQUOISE. We offer Sailing Yachts, Catamarans and Motor Yachts. Let Exclusive Charter Service make your Christmas vacation a reality.